My lovlie colleague friend (she is Spanish, from Basque Country she says!) brought me those Gernika peppers from her holidays to Spain. These peppers are unique to the region of Gernika in Spain. The best way to eat them is just shallow fried and sprinkled with some coarse sea salt. They were indeed very tasty and quite different in taste to any other types of peppers I’ve eaten before! 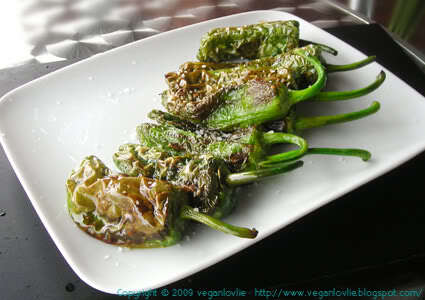 If you happen to get hold of some Gernika peppers, they’re worth trying! I really enjoyed them. I also adapted this Nasudengaku recipe (Eggplant grilled with Special Miso paste) from the Now Vegan cookbook. This was so good! 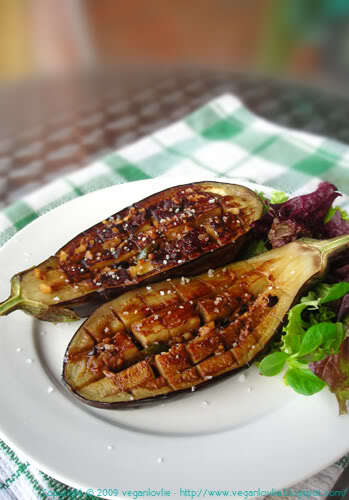 Well, I changed some of the spices and sauces but kept the idea of cutting and preparing the aubergine in the same way. So that evening for dinner, we had Gernika peppers, adapted Nasudengaku with couscous, tofu (marinated in soy sauce then fried) and salad! It was a feast! 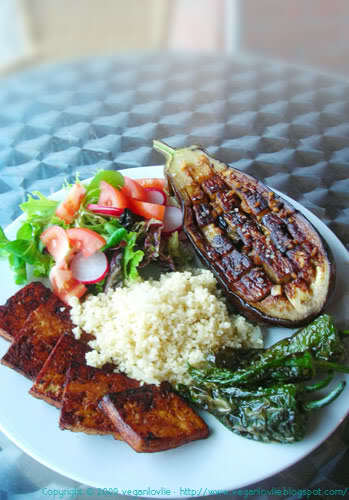 mmm, grilled eggplant looks so awesome! must try. Yummy! The dinner looked really delicious. You had sliced pink radish in the salad? I really enjoy eating those in salads! Morinn, yes they were pink radish, I love them too, they add crunch and taste! this dish looks SO good! im especially loving the tofu! 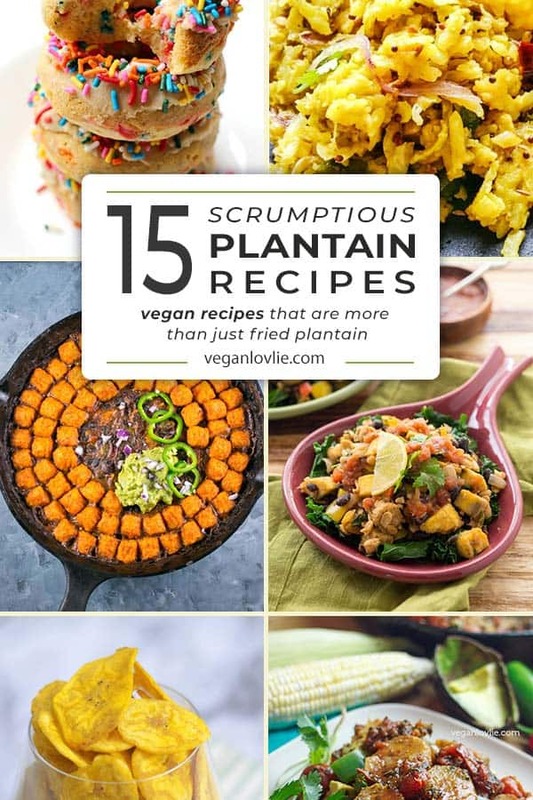 yes… that eggplant looks phenomenal! Cute way to serve aubergine! Looks nice too! 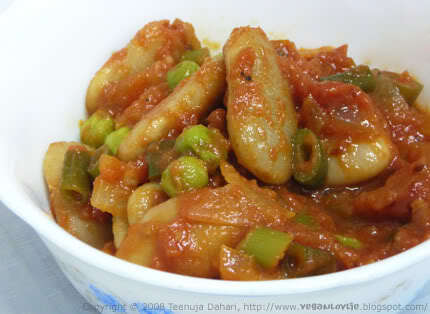 i love your blog.i am not really vegan but i am a veg lover! 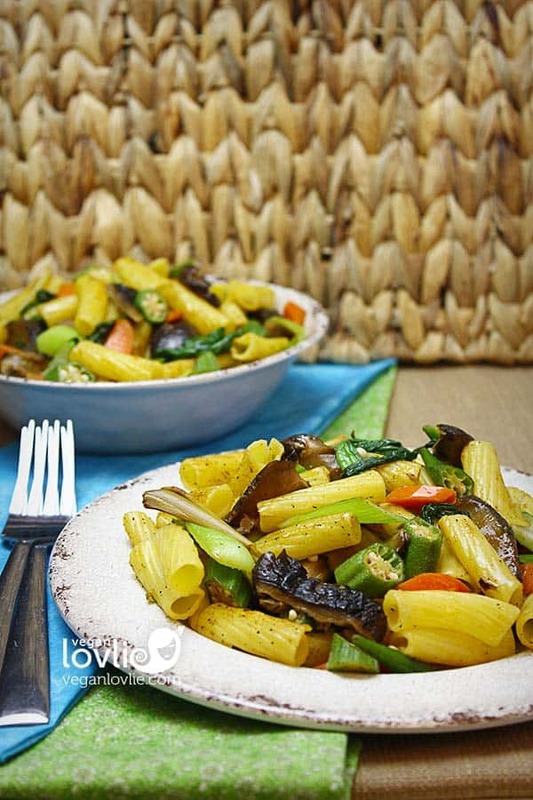 !your recipes are great looking,healthy and look like haute gastronomie! !